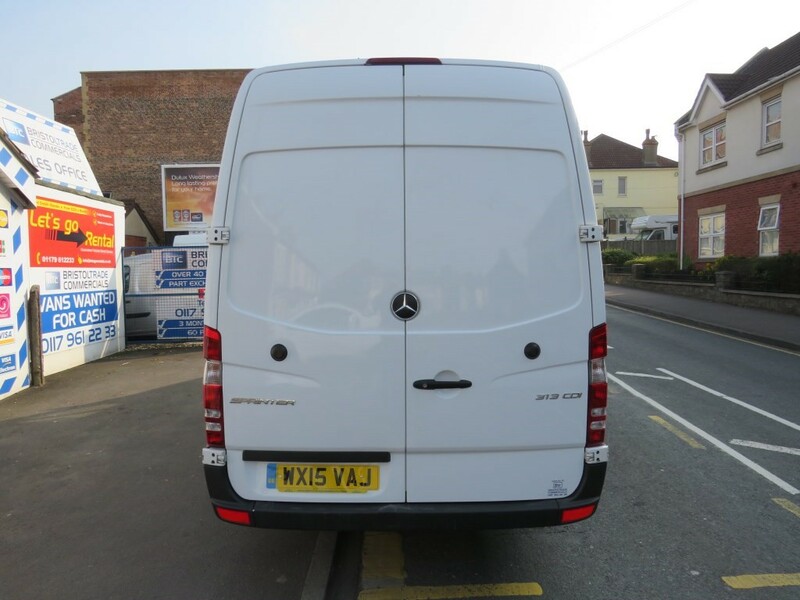 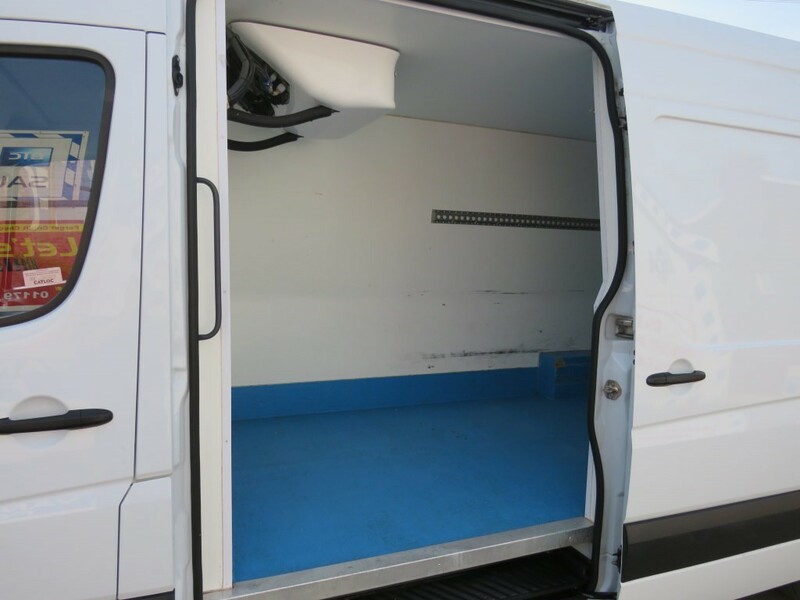 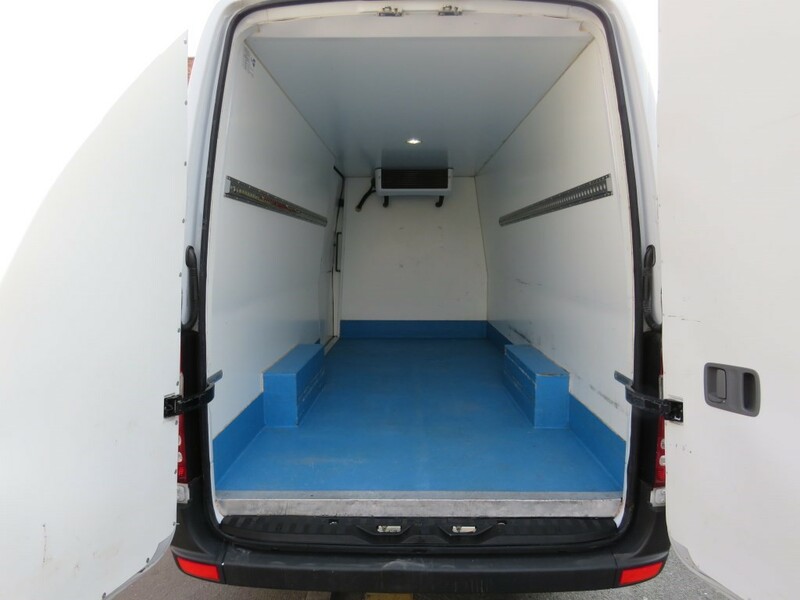 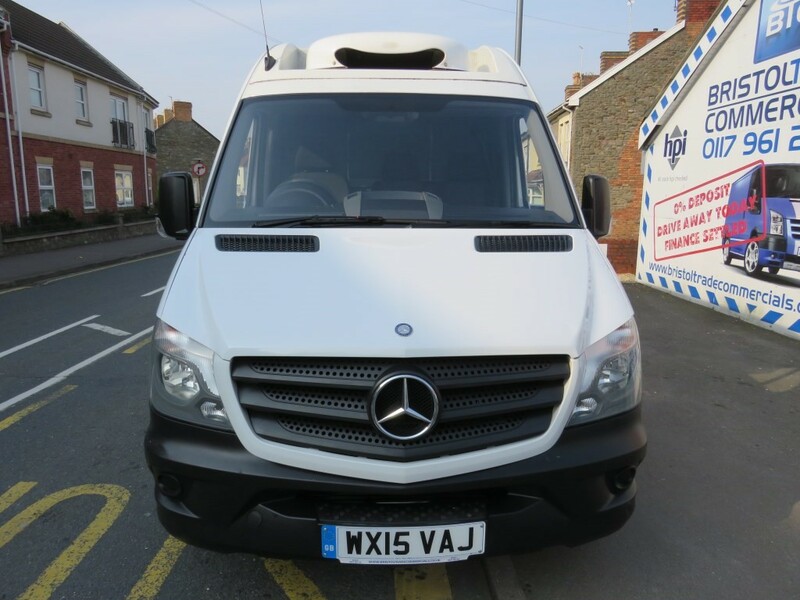 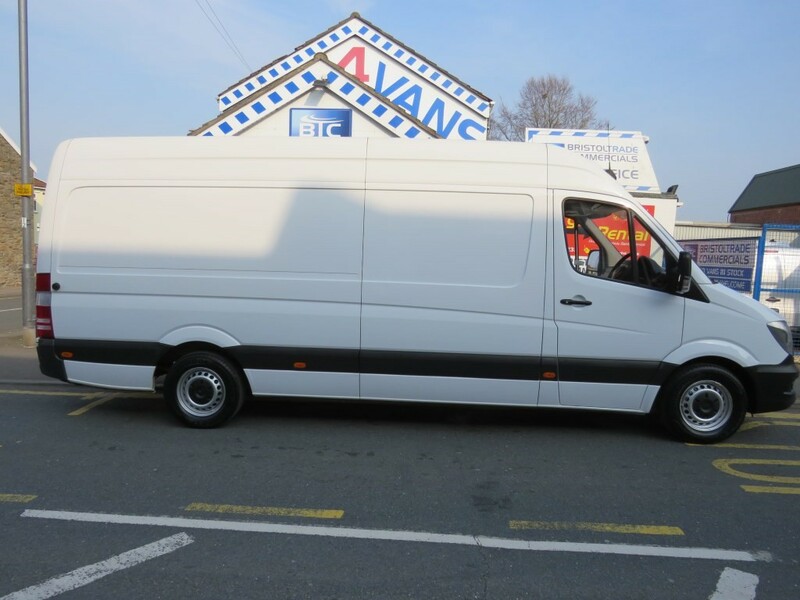 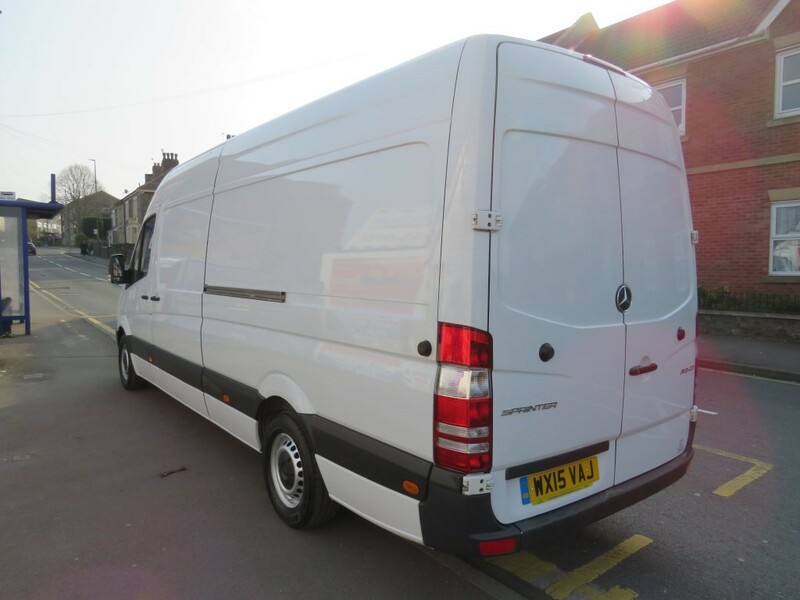 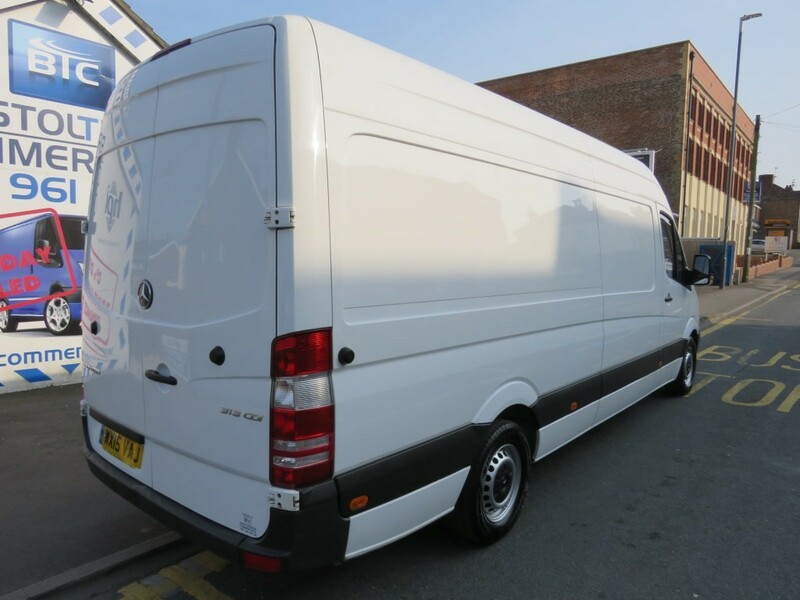 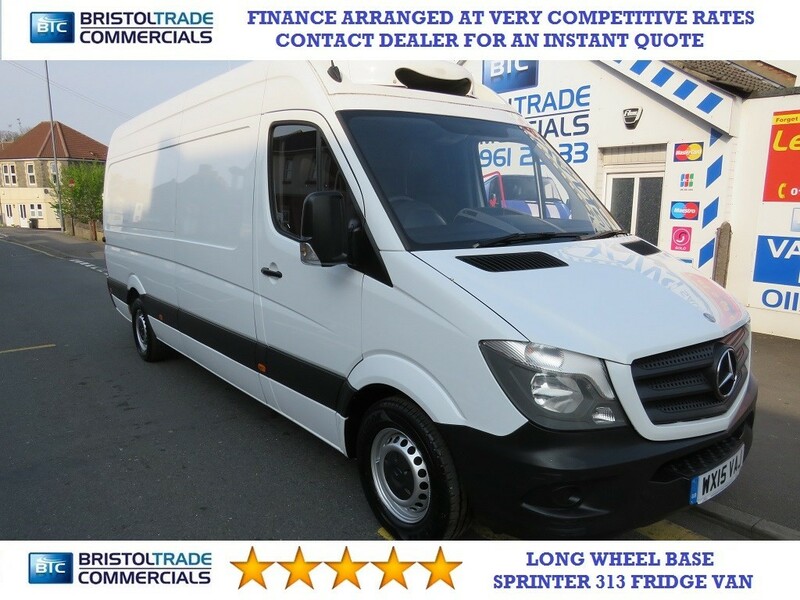 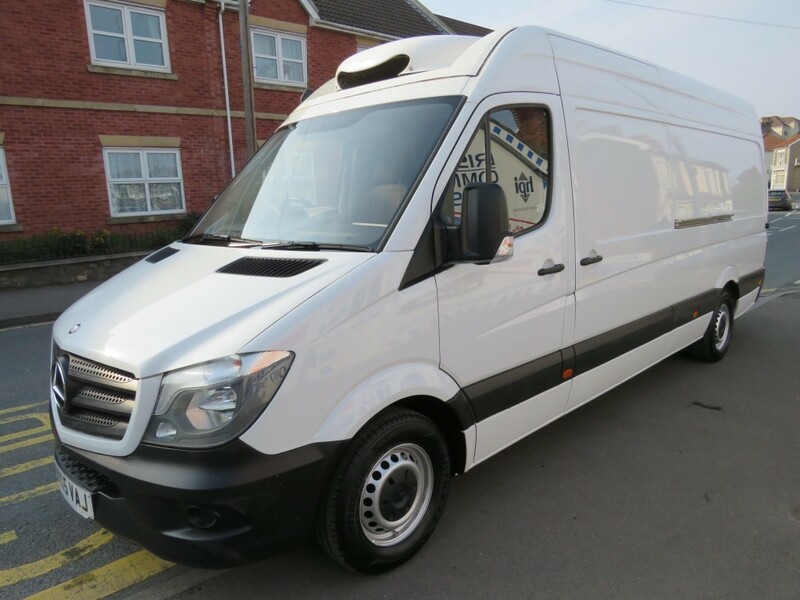 2015 Mercedes Sprinter 313 LWB Temperature Controlled Fridge Van. 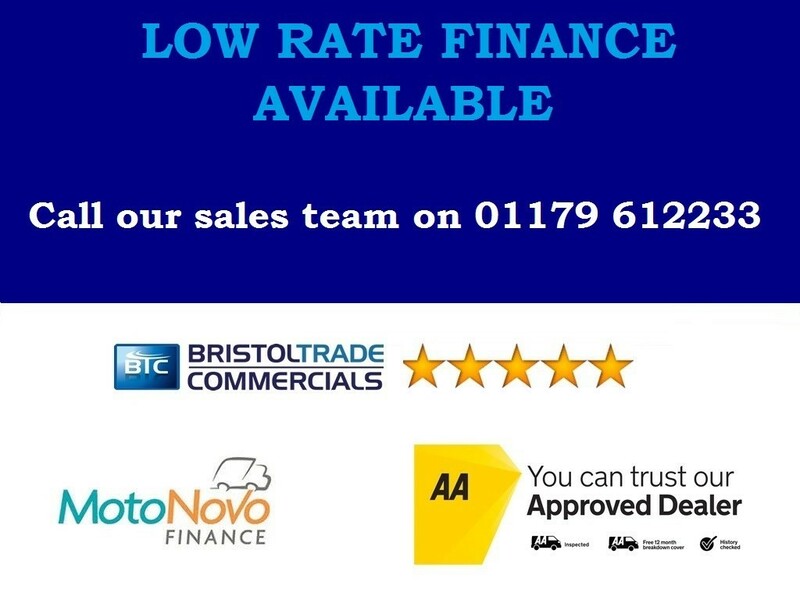 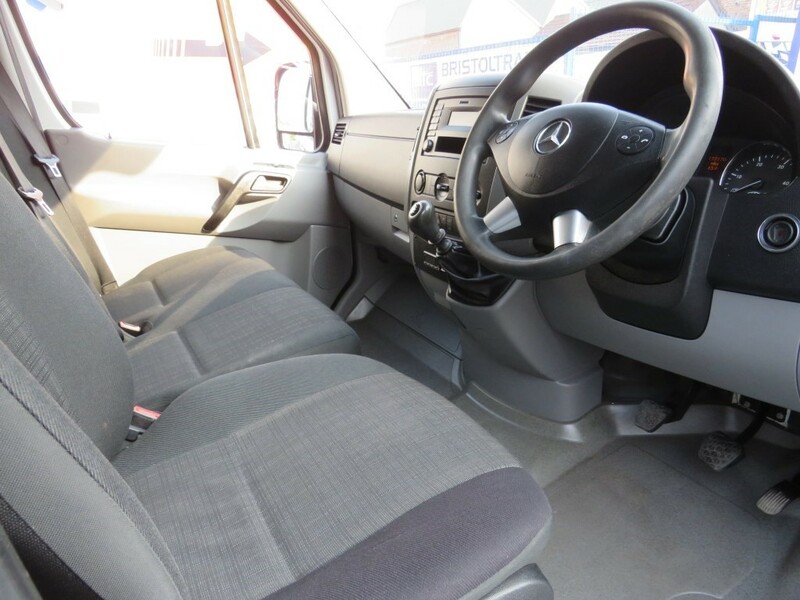 2.2Cdi (130 BHP), Full Service History, 6 Speed, Cruise Control, Traction Control, Electric Windows, 3 Seats, Remote Central locking With Spare Key, Fully Insulated With Side Loading Door. 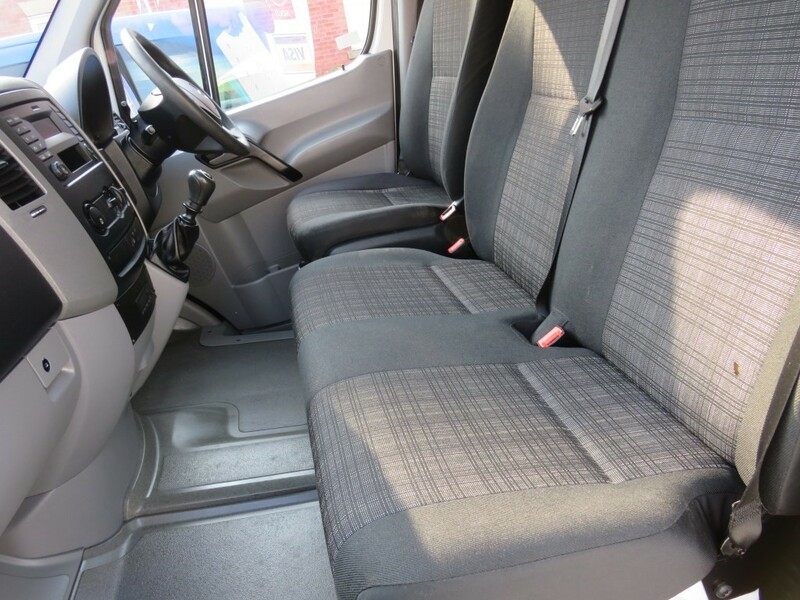 Extremely Good Condition Both Inside And Out. 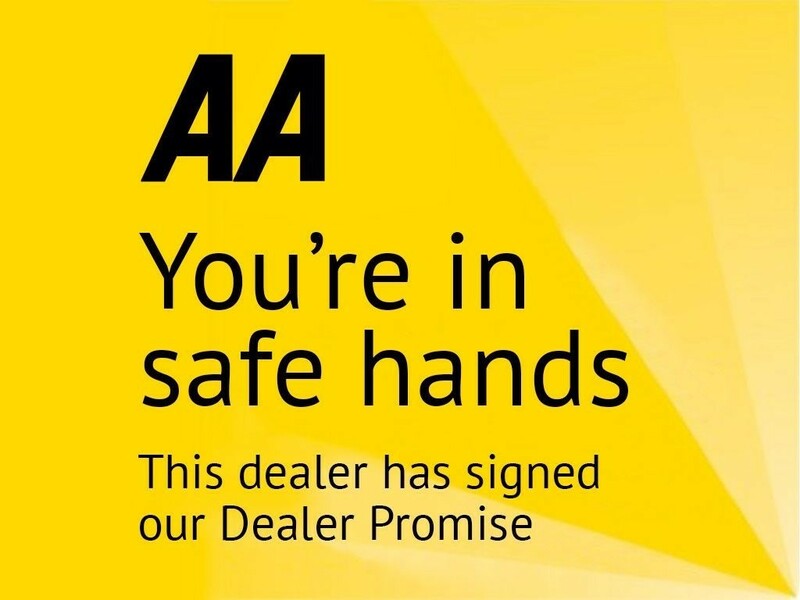 All Vehicles Come With 60 Point Check, New Mot (Where Applicable) Full Professional Valet, 12 Months AA Breakdown Cover & Free AA History Check.